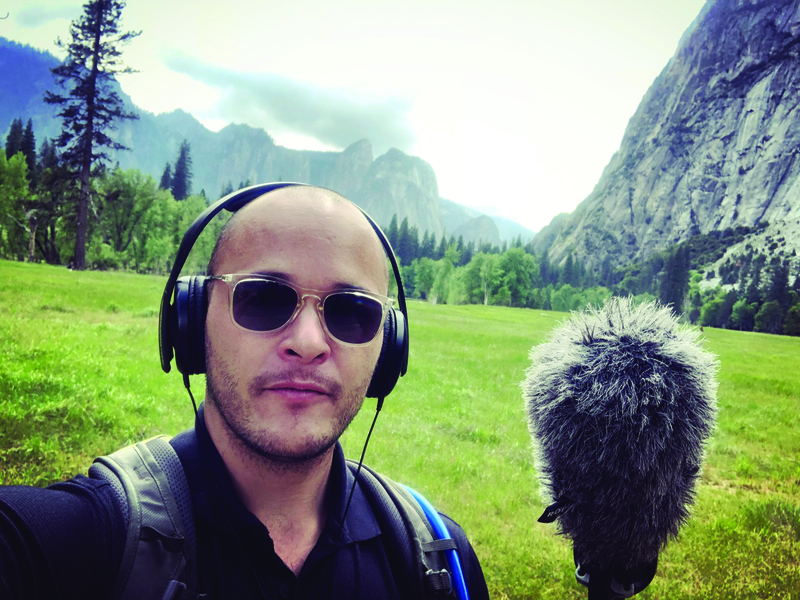 Selfie trap: Capital Public Radio’s Ezra David Romero tackles the complicated popularity of Yosemite National Park. Ezra David Romero probably couldn’t have timed his new podcast, Yosemiteland, any better—as the Ferguson Fire rages and Yosemite Valley remains closed “indefinitely,” Episode 4, which debuted on Monday, August 6, is all about the future of fire management in the park. In fact, Romero was planning on holding that episode for a later date, but his team at Capital Public Radio (a division of National Public Radio based in Sacramento) thought it most pertinent now. “It’s peak tourist season, but the most popular spot in Yosemite is eerily quiet,” Romero intones, opening an episode which profiles Yosemite’s first female fire chief (Kelly Martin), growing up in a fire zone, and how climate change could change the face of Yosemite Valley.